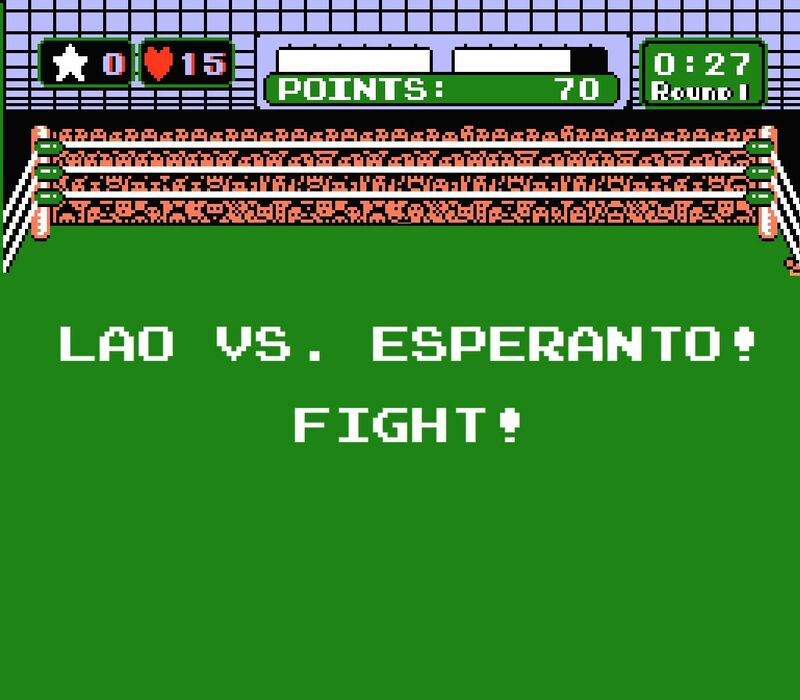 May 1, 2014: I started learning Esperanto. I studied for six weeks, and got good enough to do a 3-minute video presentation about my hometown. Sometimes when you can't find the resource that you need online, you create your own. 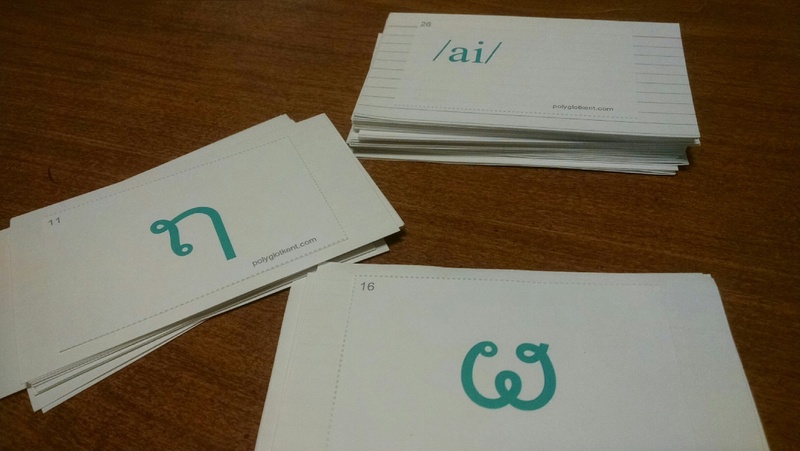 So I created printable Lao flash cards. And since they are useful to me, I'm sure they've got to be useful to at least one other person on the Internet. Sometimes I wonder if I picked the wrong language to study. My last serious attempt at learning a language was Esperanto, and I think I got pretty far in only six weeks. I've been learning Lao for almost six weeks, and I am nowhere close to where I was at this point in my Esperanto challenge. And I sometimes find myself a little discouraged about the slow pace. 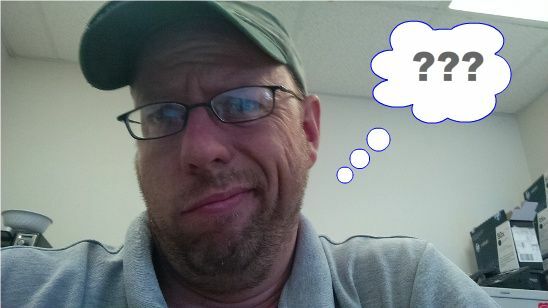 That's me, trying to look confused and discouraged. Don't laugh; it's a new look for me. 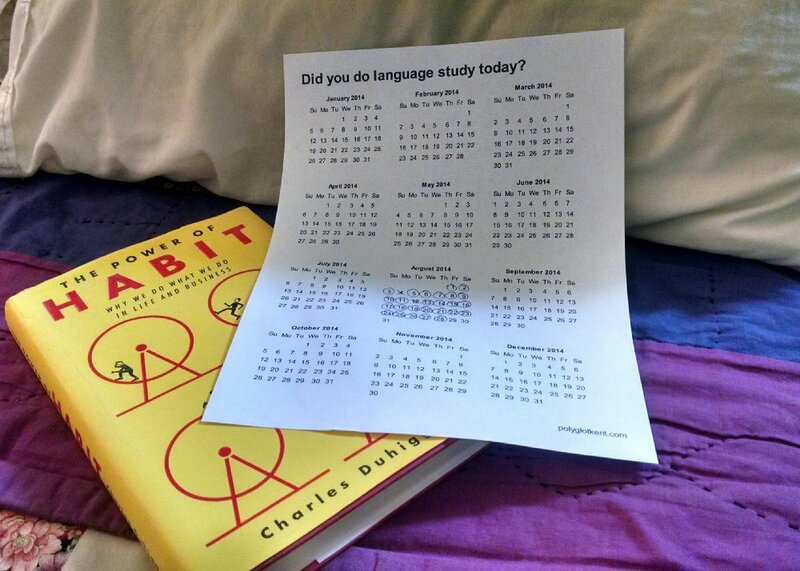 So how do you push yourself past discouragement and speed up your language learning? Here are 3 easy steps (and 1 not-so-easy step) in getting past language-learning discouragement and pushing yourself to the next level. Sometimes the hardest part of learning a new language is memorizing. This is especially true if you are learning a language that's very different from any you already know. 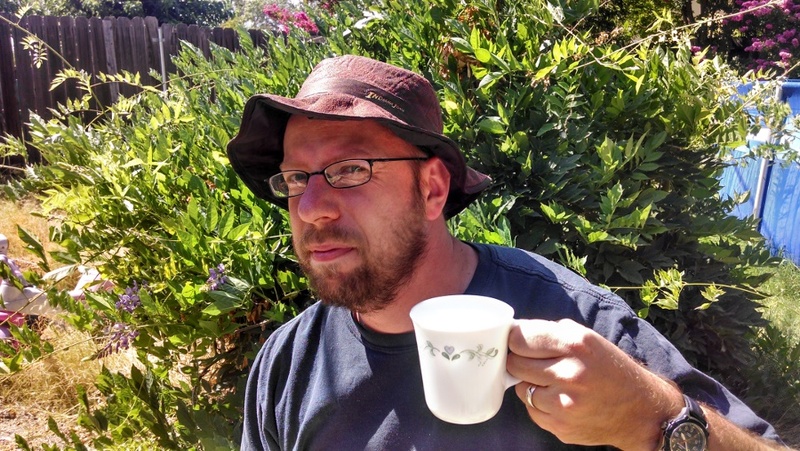 That's me, not Indiana Jones. And that's an empty cup; I don't drink tea. Luckily there's Indiana Jones. Well, Indiana Jones and Mnemonics. And Indy is about to teach you some words and phrases in Lao.